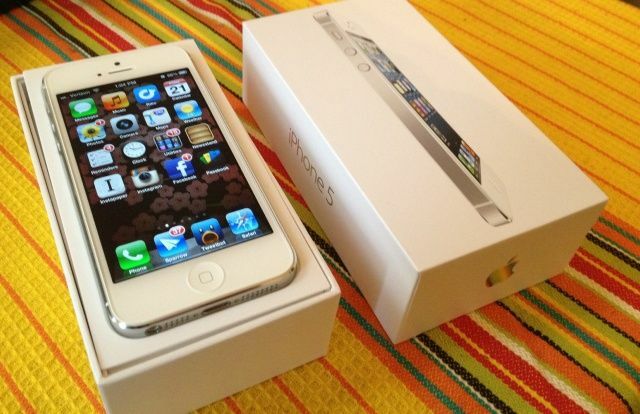 Imagine your delight as a teenage boy who’s just unwrapped a shiny new iPhone for Christmas. It’s probably your first smartphone — maybe even your first cellphone period — and you can’t wait to turn it on and start playing with it. But before you can do that, you must sign an 18-point contract, laid out by your mom, which details the terms and conditions of your iPhone ownership. That’s what happened to 13-year-old Gregory this Christmas. Before he claimed his new iPhone, his mother, Janell Burley Hofmann, made him agree to a number of “rules and regulations,” some of which you’ll certainly find amusing. As a parent myself, I have to say there are some points here that I’d certainly agree with. Number three’s a good one, as are numbers 11 and 12. But there are a few that seem a little too controlling, such as numbers two, four, 13, and 14. They seem amusing to us now, but I know I wouldn’t be happy with those if I was Gregory. Having said that, I probably would have signed anything to have an iPhone when I was 13. Back then my phone was a Nokia 3310, and it had no Internet, no email, no camera… it didn’t even have a color screen. Its best feature was the game Space Impact. Its battery did last for several days, though.